DIY chicken nests can be as simple or creative as you choose them to be. I have found that these DIY chicken nests are true examples that necessity is the mother of invention. 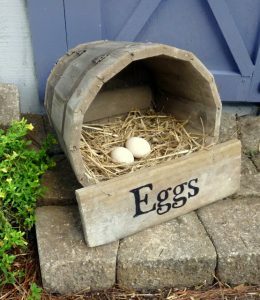 I remember when we built our first backyard chicken coop out of PVC pipe and plastic garden fence – we used 5 gallon buckets for nest. Sure our first coop wasn’t much to look at but it worked! 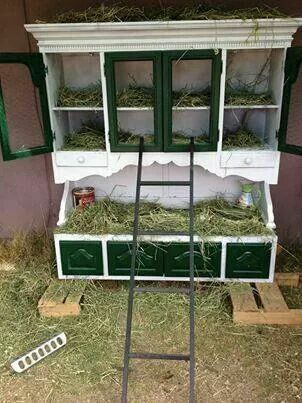 You’ll need one for every 4 hens. Trust me here, they’ll all want to lay in one nest even if you provide one for each of them! Most experts recommend that you have the nests raised off the ground; even a few inches makes them feel more secure. 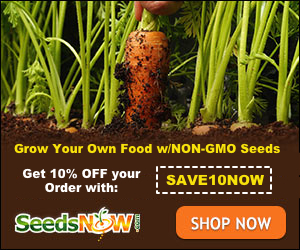 Make them private – hens prefer dark, secluded places to lay their eggs. I have even seen some cute curtains added to coop nest areas. Keep them clean – providing fresh bedding daily. 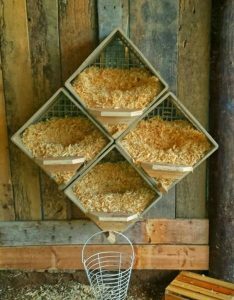 I like to use nesting pads, which I replace weekly and then cover with straw or pine bedding (cleaned daily) and some nesting herbs recommended by Fresh Eggs Daily. Make sure your nest is big enough for your breed of chicken. Now on to the amazing DIY Chicken Nests! 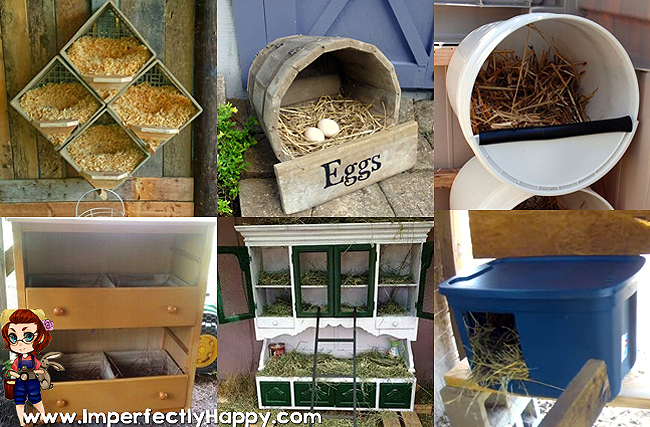 There are tons of ideas using milk crates for nests – but this is one of my favorites. I couldn’t find an original source for this photo, sorry. Again, love this because it is easy to make and very easy to keep clean. I would probably need to add some additional ventilation if I was using this in Phoenix – the summers here are brutal. 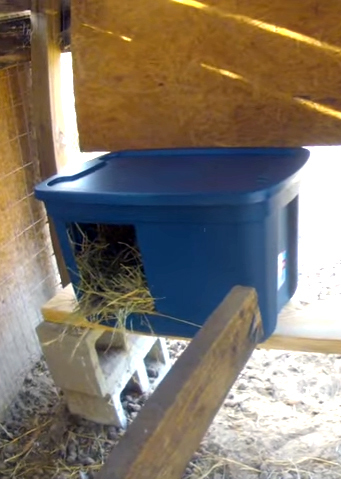 You can watch the how-to video on this DIY chicken nest below. 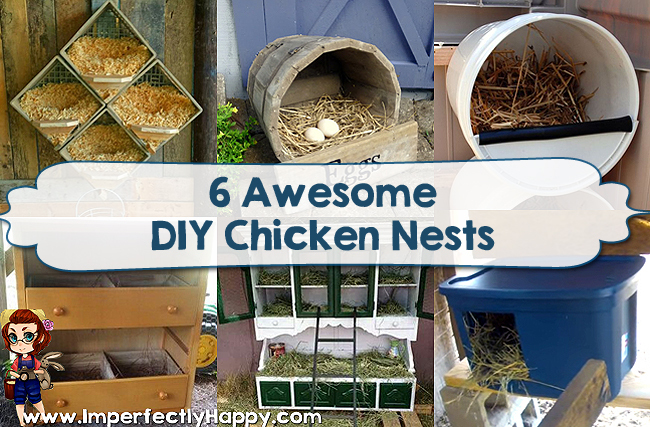 Well I hope these 6 DIY Chicken nests help you to create a fun, simple and easy to clean nest box for your hens. 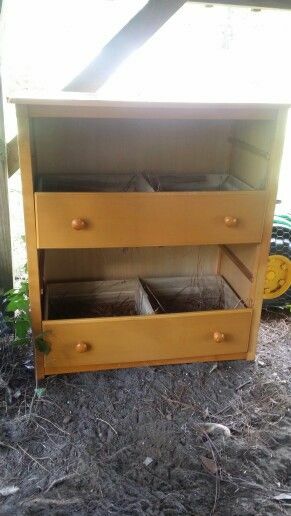 We don’t have to spend a fortune to have efficient nests for our girls! Brilliant options, the first coop is really amazing ! Have you succesfully used any of these? Looking forward to hearing from you my dear ! 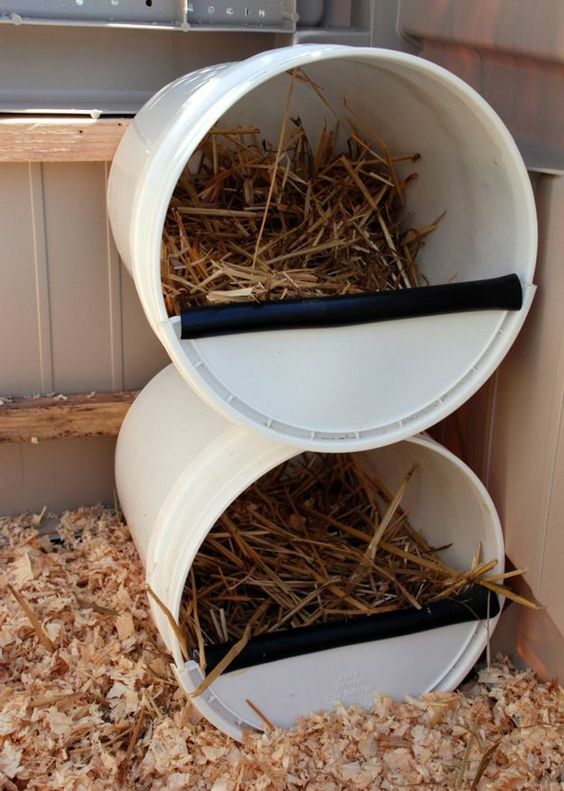 Personally I have done the 5 gallon buckets – work great but don’t stand up to the heat in Phoenix very well. And I have briefly tried the rubbermate tote with success.